A gift from Judge Judy Sheindlin to the USC Annenberg School for Communication and Journalism will provide a forum space dedicated to public debate and advancing intellectually rigorous, civil and healthy discourse. The Sheindlin Forum, inside Wallis Annenberg Hall, will be named for Judy and her husband, Jerry Sheindlin, and will be unveiled at a ceremony Tuesday. Outfitted with new technology and infrastructure for debate events, it will host the USC Annenberg Debate Series, new public programming designed to bring divergent viewpoints together. The series will feature debates among high-profile thought leaders, students and local high school students. Universities have a unique responsibility and opportunity to encourage the civil exchange of ideas, said USC Annenberg Dean Willow Bay. 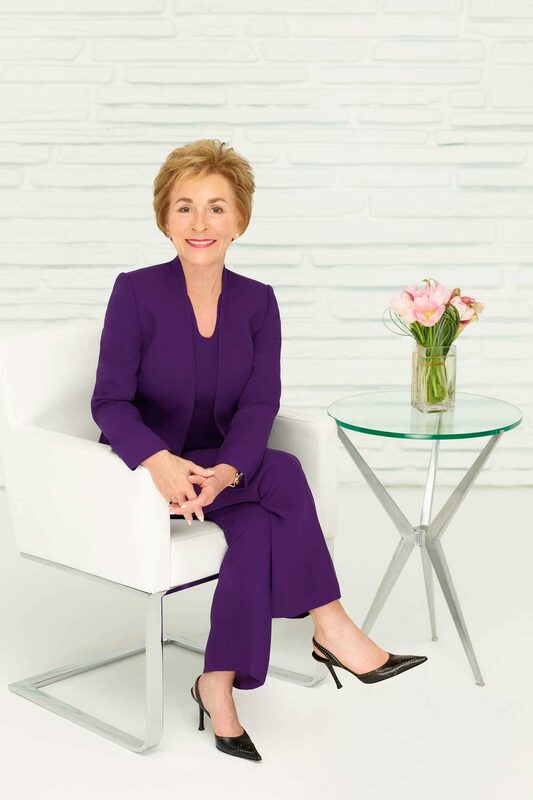 A former New York Family Court judge of 25 years, Judy Sheindlin retired from the bench in 1996 to launch the syndicated TV program Judge Judy. Since 1998, the show has retained its ranking as the most-watched show in daytime television. Jerry Sheindlin is a former judge of the Supreme Court of New York. 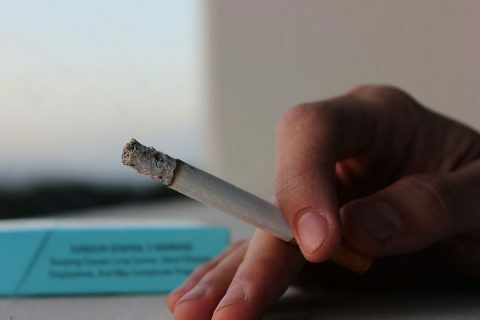 A closed mind is a dangerous thing. In addition to backing capital improvements, the gift will fund an endowment that will support Sheindlin Debate Fellows — graduate students who are passionate about the field of debate. Fellows will run debate programs at USC, including the USC Annenberg Debate Series. Besides hosting experts and student leaders, the new debate series also will involve youth from local public high schools. 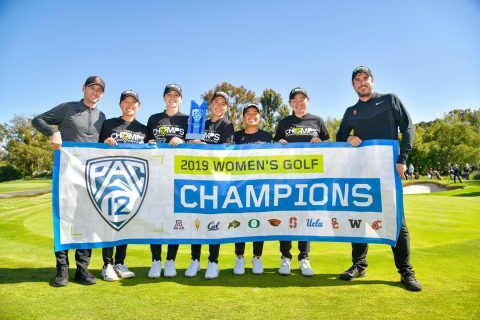 The gift also will provide a venue and a platform for USC’s Trojan Debate Squad, one of the oldest and most successful college debate programs in the country. The program has led intercollegiate debate nationwide and many high-profile public events, including the famous 1935 debate between USC and Wiley College featured in the 2007 film The Great Debaters. 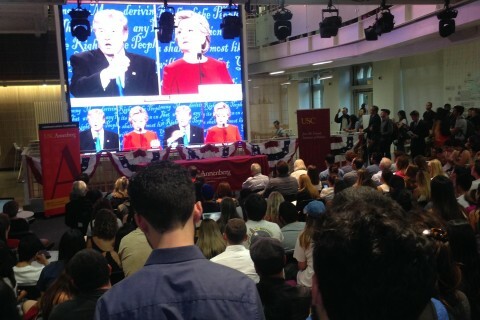 The first televised face-off between Hillary Clinton and Donald Trump draws a full house to Wallis Annenberg Hall. 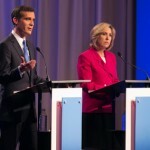 Pension reform, education, traffic, job growth and leadership style were among the wide range of topics addressed at a mayoral debate co-hosted by the USC Price School of Public Policy. 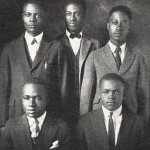 Melvin B. Tolson, center, led the Wiley College debate team to prominence in 1935. The Trojan Debate Squad will travel to Texas for a Jan. 27 rematch of a famous 1935 debate between USC and Wiley College that inspired The Great Debaters, the 2007 movie starring Denzel Washington. 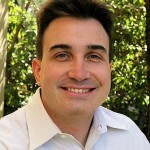 USC Trojan Debate Squad director and clinical assistant professor of communication Gordon Stables received both the Cross Examination Debate Association’s Brownlee Award and the National Debate Tournament’s George Ziegelmueller Award.